No game is as synonymous with modern video gaming than Halo. In fact, I will contend that it was Halo that made the Xbox what it is today. Before I get to the review I’m going to preempt a lot of hate mail and say that the decision between Halo and its sequel was not an easy one. 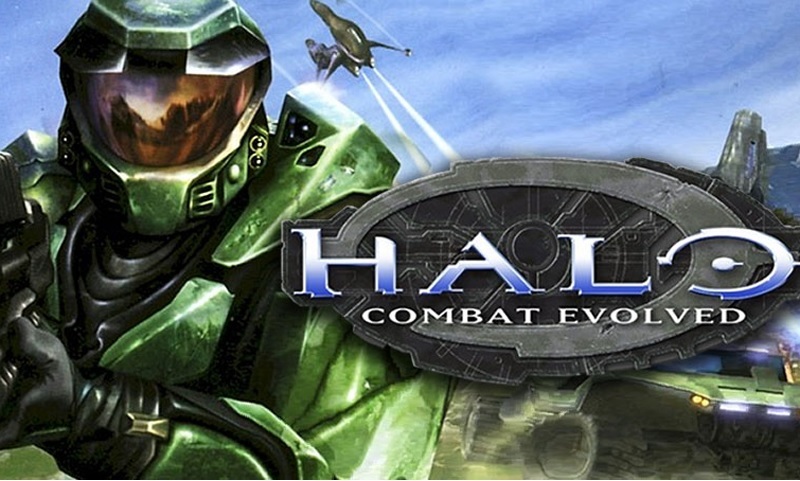 I chose the original not because it’s a better game overall (face it, they’re almost the same game), but because Halo has changed what is expected from a first person shooter forever. So what is it that makes Halo such a winner? To give ‘game play’ as an answer seems to sell short the perfect combination of enemies, weapons and controls all wrapped around an engaging story. For me the real clincher with Halo was the settings. From vast open fields to the wreckage of a ship to a giant inner world, this game stays fresh with a nice allotment of new weapons and enemies as the story progresses. While some games emphasize sneaking around and others encourage a more blunt approach, Halo achieves a nice balance of options depending on your own preference. While graphics have improved and weapons keep getting weirder and almost every shooter has a gimmick of some kind (Spirit mode? What the hell was that about, Prey? ); in my opinion they are all still chasing the perfect formula that Halo created. To this day, despite all of the consoles and games littering my life, Halo Co-op is still the game of choice for the ultra-casual ‘kill and cocktail’ hour at my abode. The fact that we’re even talking about Halo six years after its launch speaks volumes about the quality and appeal of this game. And with Halo III on the horizon maybe it’s time to dust off the Xbox and give Halo another round, for old time’s sake.